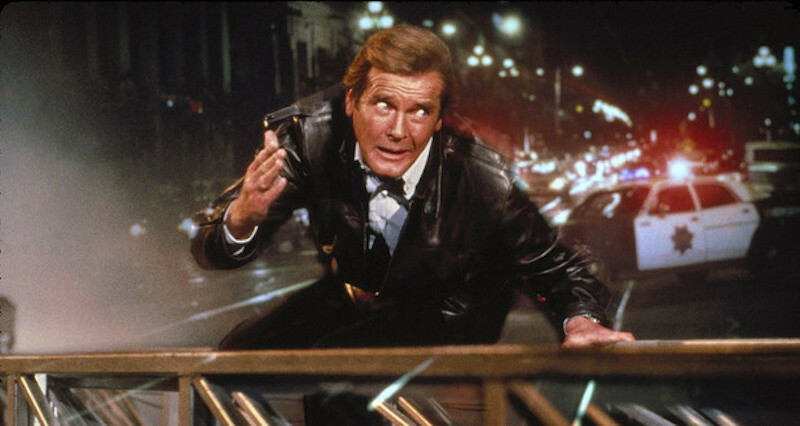 A tribute to the late Roger Moore. A review of NBC's "Emerald City," premiering January 6th. An essay on John Glen's 1985 Bond film, "A View to a Kill," in honor of its thirtieth anniversary. On one of the coldest nights of winter, Sybil Danning came chattering into a Sichuan restaurant wearing skintight leather pants and a blazer that was cut all the way down to the South Pole.